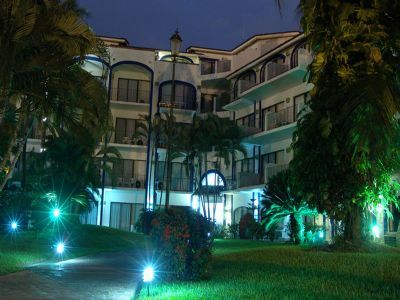 Located along the boardwalk of Marina Vallarta, Flamingo Vallarta Hotel & Marina is a beautiful family friendly destination. 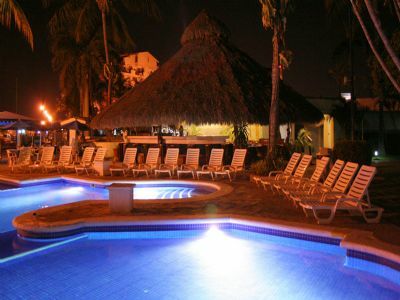 Surrounded by tropical landscape and authentic Mexican architecture – this timeshare location is excellent for a family vacation or a romantic getaway for two. 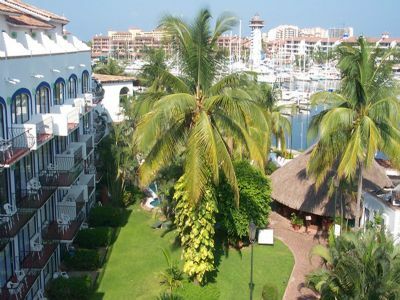 You and your family will enjoy watching the boats float in and out of the marina and a variety of outdoor activities. 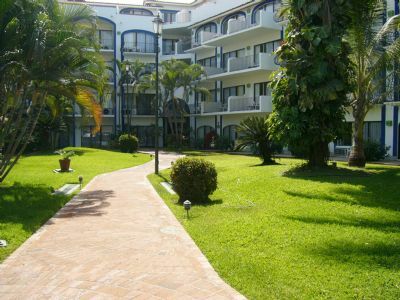 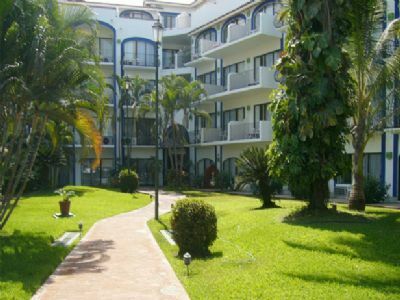 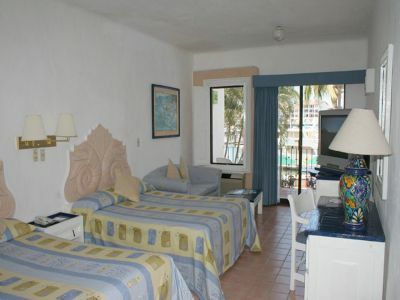 These Puerto Vallarta timeshares for sale offer studio and one-bedroom units at Flamingo Vallarta Hotel & Marina. 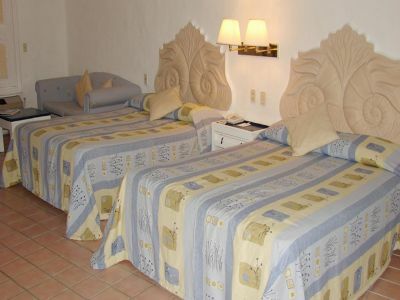 The studio offers either one king size or two queen beds and the one-bedroom unit features two king beds and a sleeper sofa. 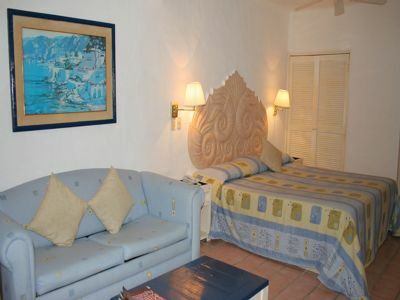 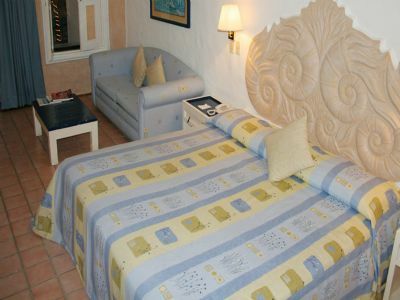 These rooms will accommodate from two to six people and offer luxurious marble tiled bathroom. 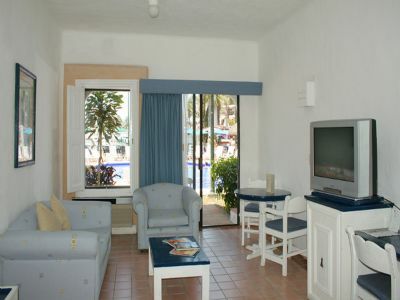 Timeshare units also offer one or two flat screen cable televisions, free Wi-Fi access, and a private balcony or patio. 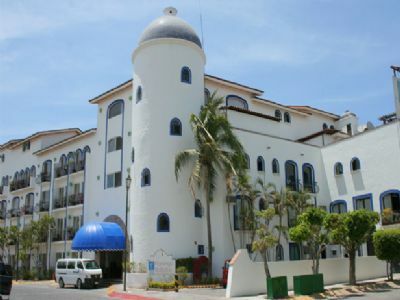 The friendly staff are available to answer your questions day or night and daily housekeeping is provided in addition to childcare and room service for an additional fee. 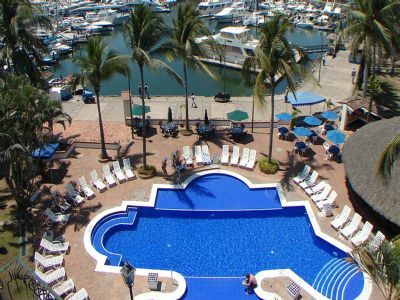 On-site amenities include a beautiful outdoor swimming pool overlooking the marina, fitness center, poolside bar and the La Palapa Restaurant. 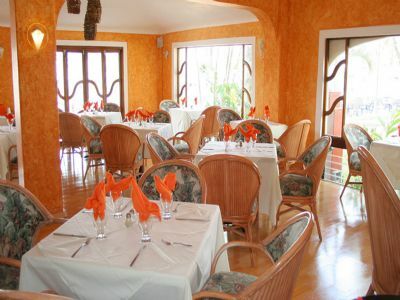 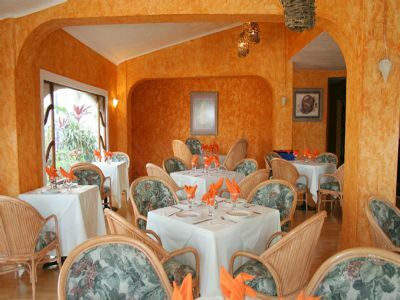 The restaurant offers a variety of authentic Mexican dishes including burritos, motuleño eggs or a traditional tortilla soup. 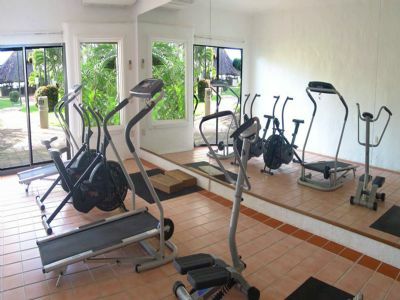 The breakfast buffet is available at 7 am and the bar is open until 10:30 pm. 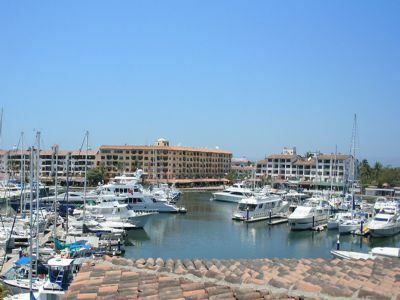 Guests visiting the area can enjoy the marina with beautiful yachts and make a reservation for an Eco-tour. 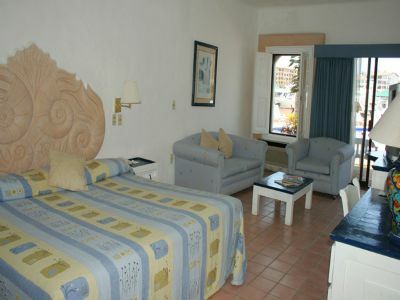 Snorkeling, scuba diving and a variety of water activities are also available nearby. 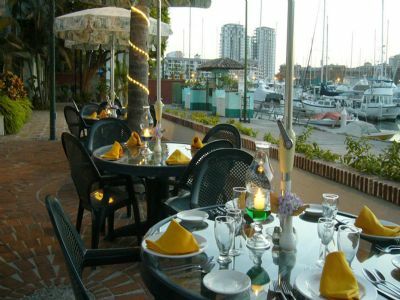 Families who enjoy outdoor activities can set up a tee time at the nearby golf course or spend the day in town shopping or visiting local restaurants. 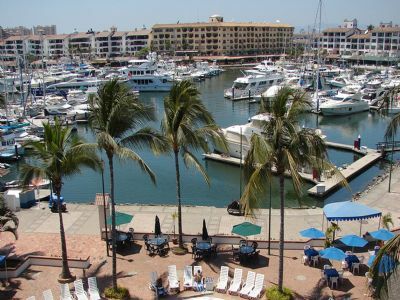 Quiet and relaxation are key features when visiting Marina Vallarta. 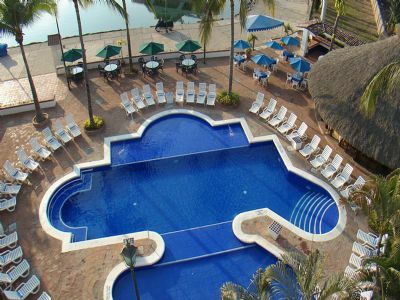 When searching for a family friendly destination check out the Puerto Vallarta timeshares for sale available at Flamingo Vallarta Hotel & Marina. 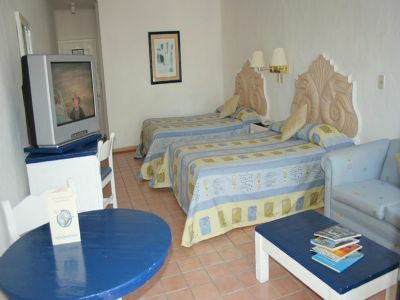 The air conditioned and spacious rooms offer comfortable beds and an outdoor space to enjoy the sunrise with a cup of coffee or the sunset and a cocktail with friends. 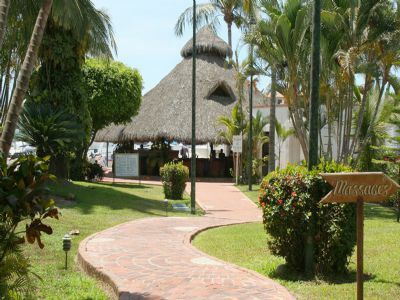 The beautiful weather and authentic Mexican surroundings will create vacation memories to last a lifetime. 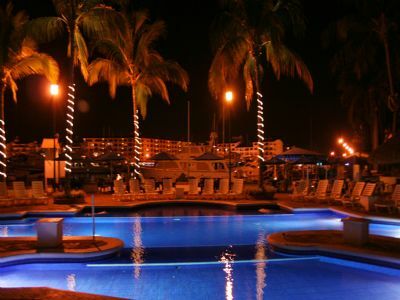 Contact Flamingo Vallarta Hotel & Marina Specialist Today!